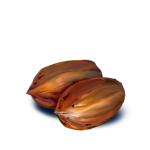 When hand-shelling a pecan, it is important to focus on the shell and not the sweet nut meat inside. 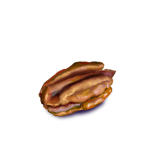 Crack the pecan’s shell. Most of the shell should fall away. 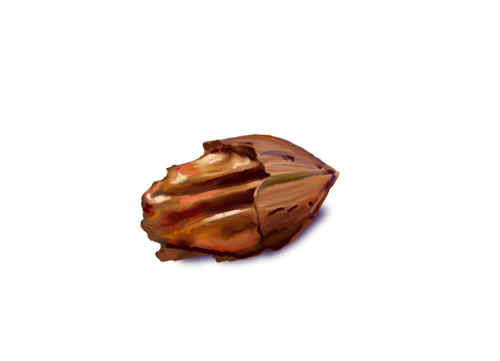 When a pecan is half-shelled, the temptation to pull the meat out of the shell should be resisted. The meat is relatively weak and will break into pieces. Instead, pry the remainder of the shell away with the thumbs. Cracking the other half of the shell works as well.